Today I’m sharing a card that I created using the Sassy Salutations stamp set and the Epic Day This and That DSP and Washi Tape from Stampin’ Up! My card design was inspired by the Hand Stamped Sentiments Sketch Challenge #158. Don’t forget that today is last day to order the Epic Day This and That Bundle and save 15%. The items will be for sale individually in the new catalog, but you can only get the discounted bundle right now. Click here to see the Epic Day This and That products in my online store. I started by embossing the zig-zag design on my Crumb Cake panel using the Simply Scored Borders Scoring Plate. I adhered two strips of the Epic Day This and That DSP to the panel with SNAIL, then I adhered the panel to a Pool Party card base using Stampin’ Dimensionals. I stamped the sentiment from Sassy Salutations in Basic Gray ink on Pool Party card stock, cut it out with the Ovals Collection Framelits dies and adhered it with SNAIL to a second oval that I’d cut from the Epic Day This and That DSP. I trimmed the edge of the DSP oval, added a little strip of the Epic Day This and That Washi Tape, one of the Hung Up Cute Clips and adhered the layered ovals to the card front with Stampin’ Dimensionals. I finished the inside of the card by adhering a panel of Very Vanilla card stock with SNAIL, then adding two strips of Epic Day This and That Washi Tape. Bloomin’ Bouquet Project Kit – New from Stampin’ Up! As if that weren’t enough, the kit contains a “baker’s dozen”! This means you can create and give (or keep) a dozen flowers, and have a bonus flower left over to pass along to someone new! Here are the newest My Digital Studio Downloads available in my online store. Hostess Offer: If you place a $350 order or host a $350 party you’ll earn an additional $30 in FREE products! 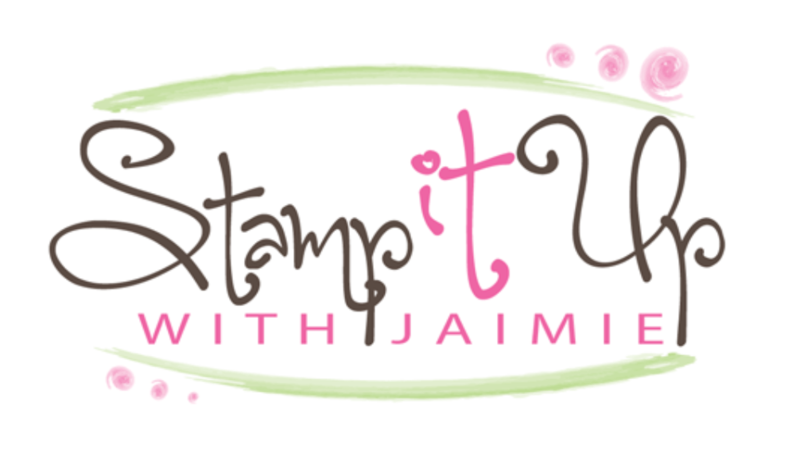 New Demonstrator Offer: Sign Up to be a Stampin’ Up! Demonstrator and earn an extra $30 in your Starter Kit! Retiring List Accessories up to 60% off while supplies last! Plus I’ve got an April ordering special where you could win the Button Buddies stamp set! Click on my Rewards tab above to read all about it. 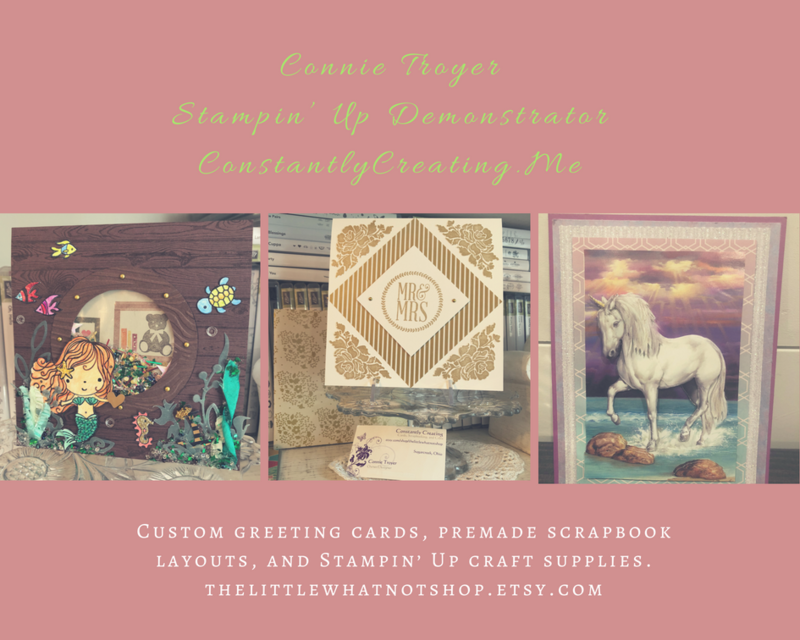 This entry was posted in For a Friend, For You, Masculine, Quick, Thinking of You, This and That and tagged Amy Koenders, CAS, Demonstrator, Epic Day, masculine, Oregon, Portland OR, Sassy Salutations, stamp with amy k, Stampin Up, This and That. Bookmark the permalink. Very nice! Neutral, calm and bright….fun! Thanks for a great sketch for inspiration! So pretty! I love how you used the tape and those fun clips. Thanks for playing with HSS.